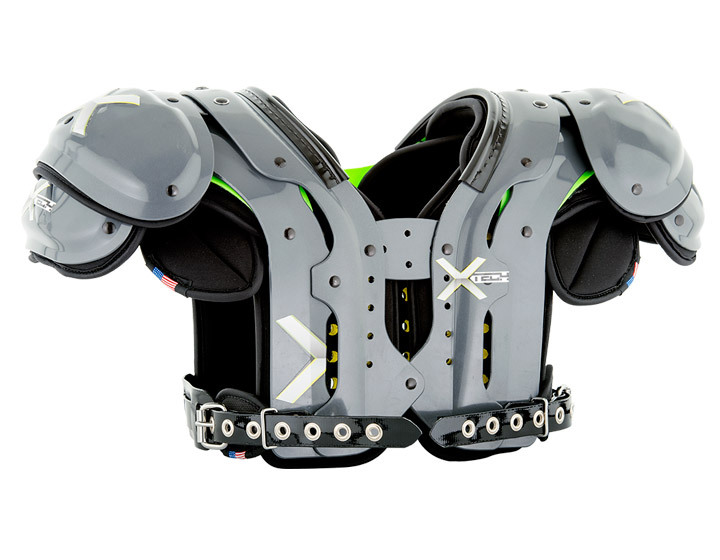 The XTECH football protective gear is a patent-pending adjustable system that accommodates the many diverse body types of the NFL football players. 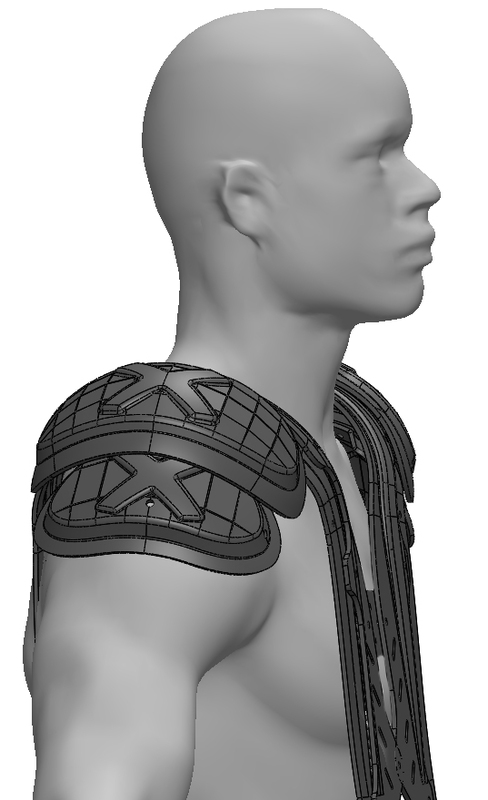 It is a sleek and lightweight. 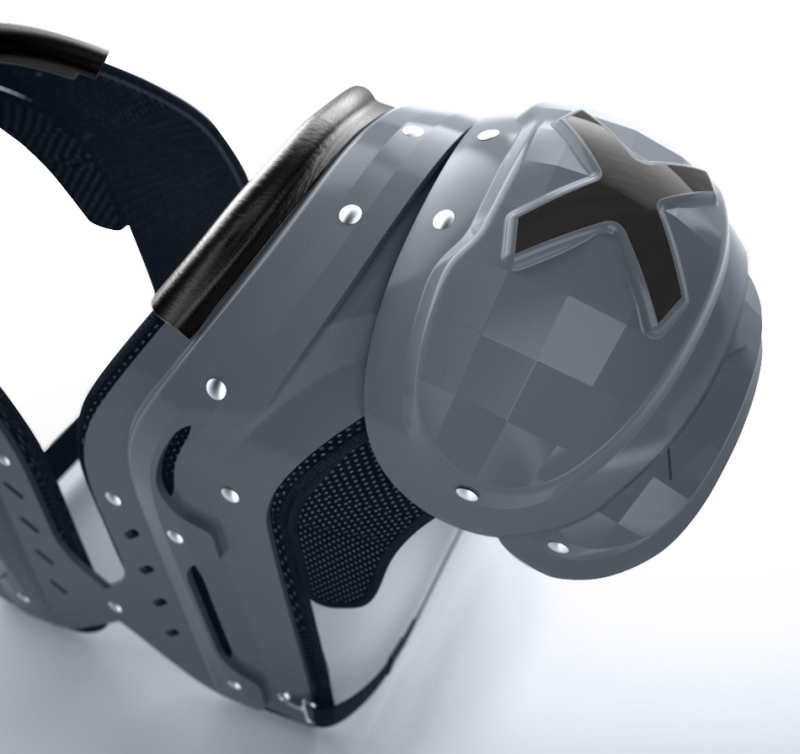 And thanks to the unique two-part design, the shell is more rigid and provides superior support. 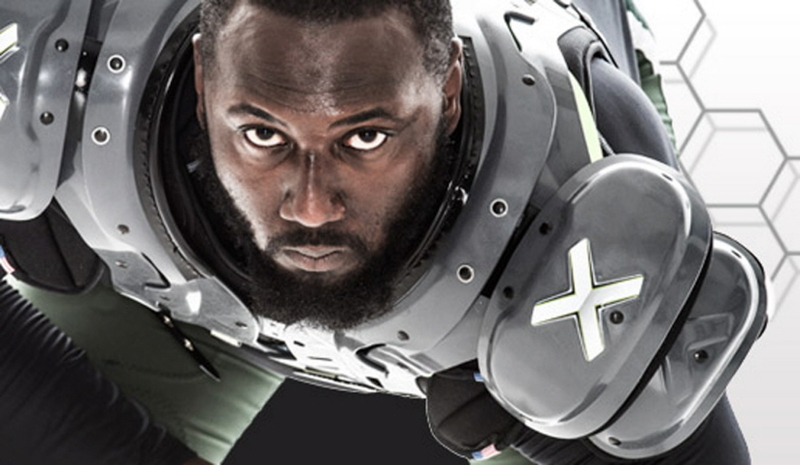 We are pleased to announce that, to-date, there are 11 NFL and 32 college football teams currently using XTECH protective gear. 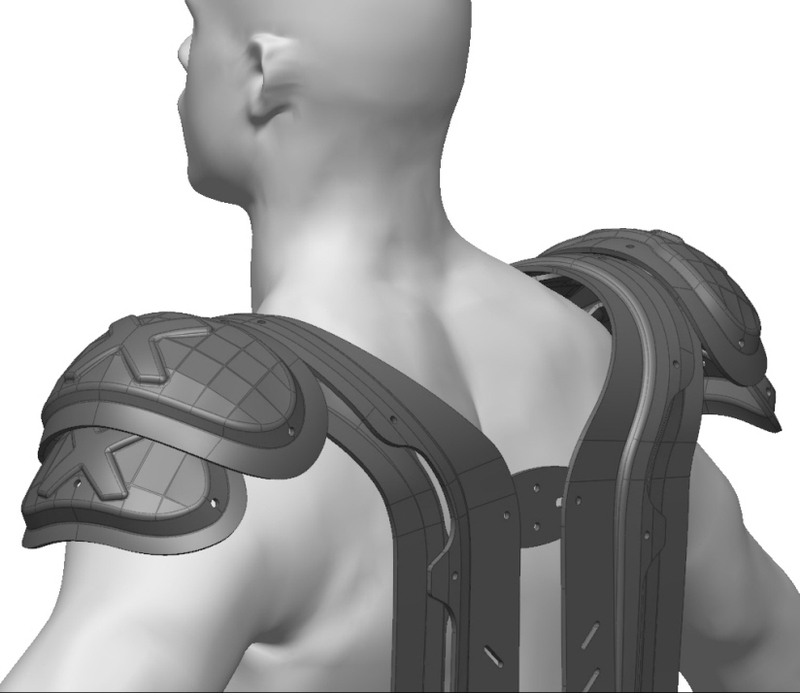 This protective gear was developed with rigorous ergonomic studies. 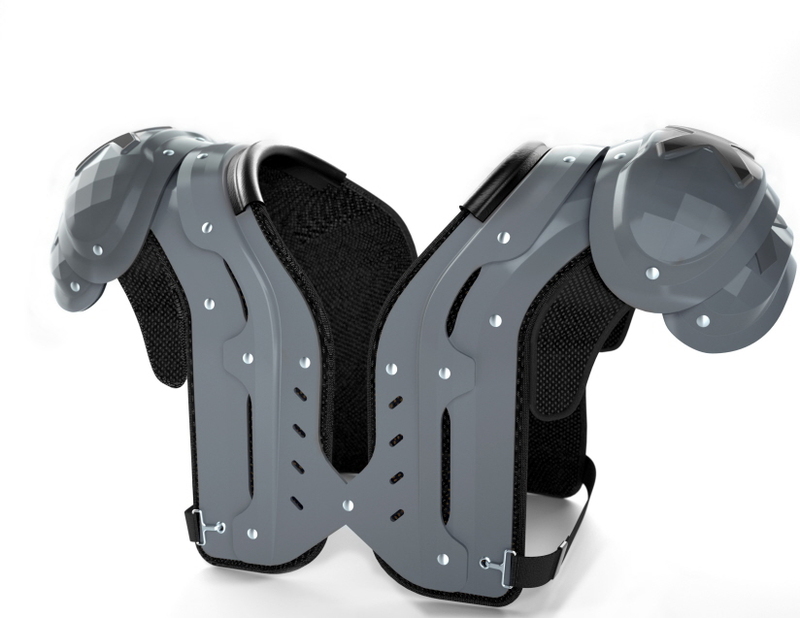 The Studio Redeye team collaborated with Ted Monica, a former NY Giants sports equipment director, to understand what the needs of offensive and defensive players are.